Hello guys! So after a few weeks without any 'Style Crush' posts I thought it was a good idea to finally write one. 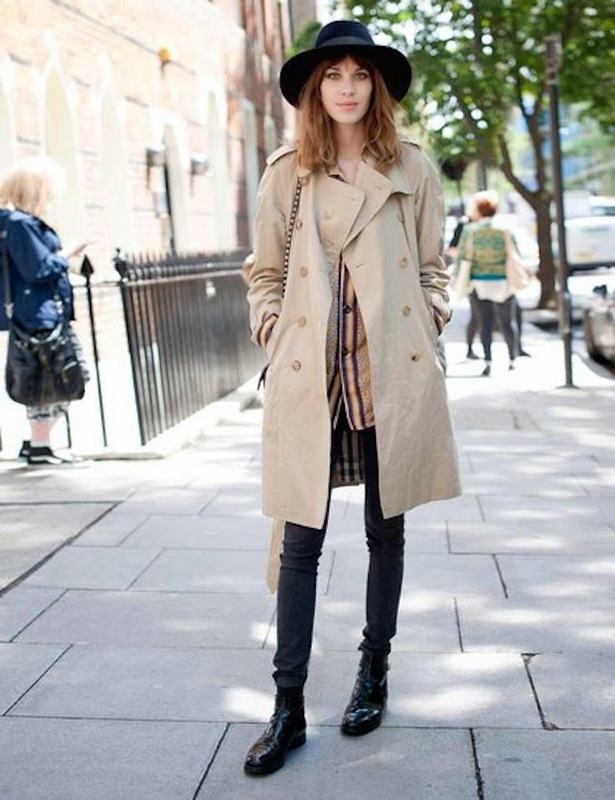 Today, I've chosen Alexa Chung as my style crush. If you don't know who she is, where do you hide? She's a British model and contributing editor to Vogue. I don't think I'm very wrong if I say her outfits are pretty much always on point - whether she's going to a fashion show or grocery shopping. I collected my favourite outfits she's worn in the last year or so and put them all together for your enjoyment!